If you are interested in joining the orchestra, come along to one of our rehearsals. 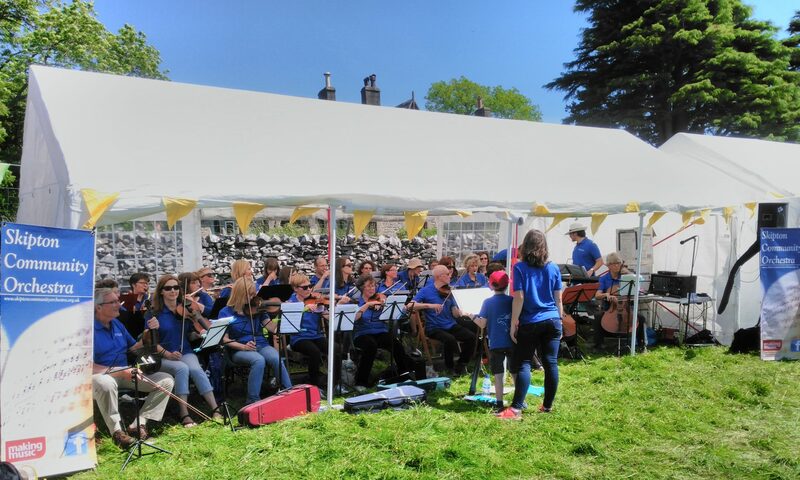 We are open to all abilities so don’t worry if you are just learning or haven’t picked up your instrument for a while; we just want people to turn up and have fun making music together. If you would like to get in touch before turning up, feel free to drop us an email and then we can look out for you.